In these posts I hope to start a dialog in which we can share what is known about rhythmic improvisation and psychology. As for me, in my wild and misspent youth I got a PhD in psycholinguistics. If you don’t know, psycholinguistics is the study of how mental processes such as perception, memory and motor control are applied to the learning and use of language. At the foundation of psycholinguistics is a question raised by the linguist Noam Chomsky: if a human language has an infinite number of possible sentences, how can a language be learned in a finite amount of time, and by toddlers at that? Since language has been more extensively studied than music, and since the mental processes used in speech probably overlap with those in music, perhaps some of what we have learned about language can lead to understanding about improvising endless variations on a theme in music. One of the oldest topics in general psychology has been the experience of the passage of time. You have probably heard expressions like "Time flies when you're having fun", and "A watched pot never boils." Do scientific studies of timing and time estimation have anything to do with musical time? Time will tell. As I was finishing my studies in psycholinguistics and slouching toward the real world of making money, I had to decide whether or not to put aside my love of playing the drums, which had been a part of my life since I was twelve years old. Since I would probably not be depending on music for my livelihood, I sensed that it could slip away if I didn’t deliberately do something about it. Therefore, I promised myself I would pursue whatever form of drumming that I found most fulfilling… just for fun. In the years that followed I could not have been luckier in finding teachers to share their knowledge of Indian music with me. 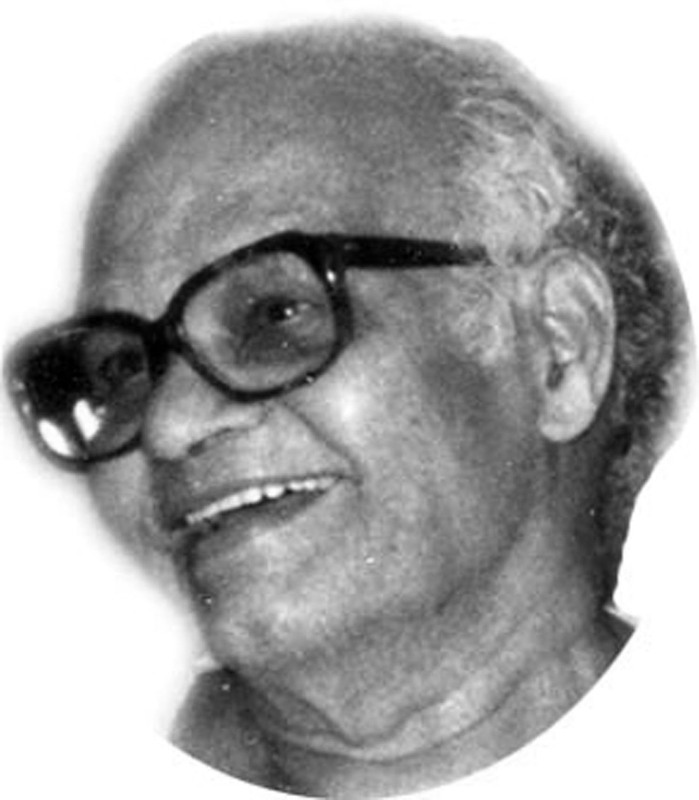 My first teacher was Harihar Rao, who later introduced me to Taranath Rao (his brother) and to Alla Rakha. Taranathji was my main teacher, and I came to call him Guruji. Next time: I introduce my first theme: The problem of tempo. In the meantime, if you have any stories or questions about selecting or keeping a steady tempo, please share by clicking on the "Post a comment" link. P. S.: My brother, who makes his living in music, asked me if knowing all this psychology would make him a better musician. My answer has to be, “probably not.” After all, in the rolls of great musicians, how many ever took Psych 1? But on the other hand, if you personally are concerned about whether you can reach your musical goals, the current consensus in the psychological literature is encouraging. As in the pursuit of any area of expertise, the odds favor anyone who is willing to invest thousands of hours of diligent, thoughtful practice. Success depends more on your determination than on your genes. But if you’re like me, you’ll be as fascinated by the process of mastering rhythm as by rhythm itself. It’s a miracle that a primate nervous system that evolved solely for the purpose of reproducing itself could move with the complexity, the precision, and the spirit of a tabla solo.